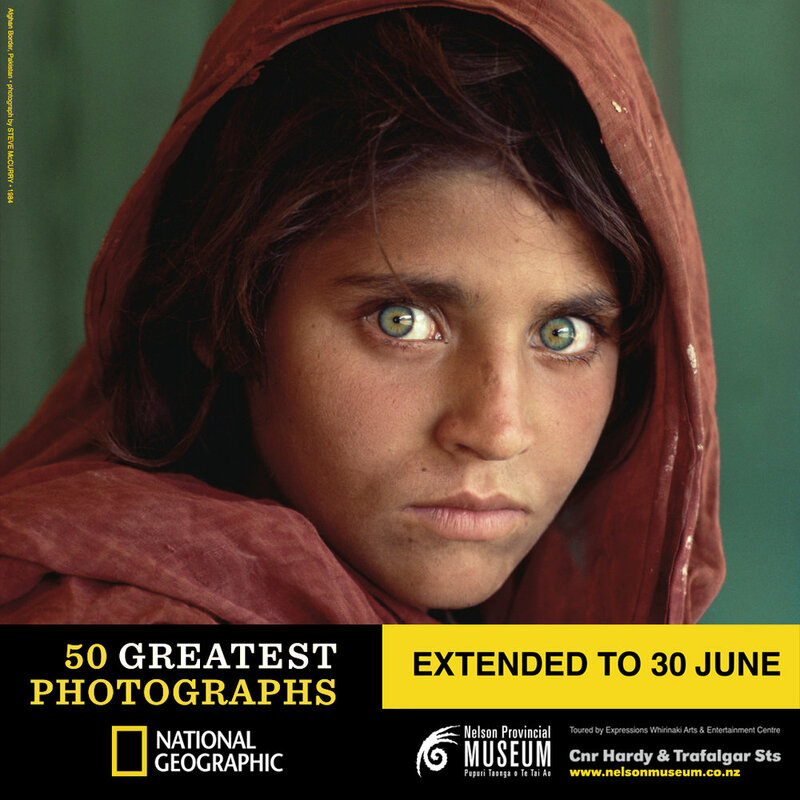 National Geographic's 50 Greatest Photographs showcases many of the most compelling imagery published in the history of the magazine. This exhibition will transport visitors behind the lens of some of National Geographic’s most engaging images. From Steve McCurry’s unforgettable Afghan Girl to Michael “Nick” Nichols’s iconic photograph of Jane Goodall and a chimpanzee, to Thomas Abercrombie’s never-before-seen view of Mecca, the exhibition features 50 of the magazine’s most remembered and celebrated photographs from its 130-year history. In addition to seeing the photos as they appeared in the magazine, visitors will be able to see the ‘near frames’ taken by the photographer for some of the photos. These are the sequence of images made in the field before and after the perfect shot. The exhibition is accompanied by videos with behind-the-scenes stories and interviews with the photographers. Through these videos, visitors are able to hear the accounts of places the photographers travelled to and the remarkable people they met in the pursuit of their photojournalist work. The exhibition will run from 17 March until 27 May 2018 at the Nelson Provincial Museum, 270 Trafalgar Street, Nelson. The exhibition will be free of charge for Nelson Tasman residents. Open daily from 10 am.